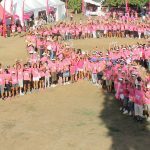 Welcome to the 4th edition of Bali Pink Ribbon Newsletter for 2018! We have had a busy past two months and excitedly preparing our major annual fund raising event, the Bali Pink Ribbon 5KM Walk & Run on October 20. Works are also started for the 10th anniversary Gala Dinner the day before. We are seeking cash and in-kind sponsors for both events, so any inquiries please contact us. We had a great annual road show to North Bali, read more below. A warm welcome and congratulations to initiation of breast cancer community, Pink Fighters Bali last month. 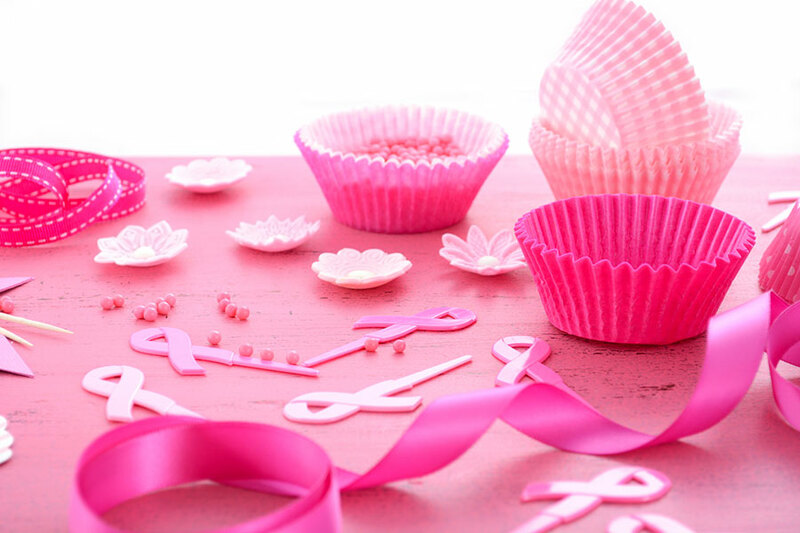 Bali Pink Ribbon is looking forward to providing facilitation and support for their members and activities. To celebrate the 16th anniversary of Prima Medika Hospital, in collaboration with Bali Pink Ribbon, the 2018 Health Road Show was held at Pemuteran Gerokgak on June 2, 2018. 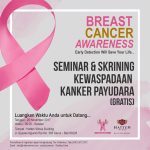 The roadshow included cervix cancer and breast cancer awareness seminars, breast screening, and PAP SMEAR.The breast cancer seminar was presented by dr. IGA Manik Yuniarti SpB (Onk) and attended by 45 women from the surrounding villages. Around 71 women registered for the manual breast screening, and 8 women with lumps were detected. PrimaMedika Hospital Team was led by dr. Ita and supported by 14 Medical Team members. Bali Pink Ribbon team assisted by volunteers Nancy, Endang, Bella and Dewi provided event support and gave out snack boxes for the participants. You’re surrounded by great causes in need of people. And here’s why you should get involved: your life is racing by, and if you aren’t careful, one day you’ll look up and your one shot at life will have passed you by. Some people don’t concern themselves with such thoughts. They grind through their days without lifting their eyes to look. written by Bob & Debby Gass 2018 UCB Ltd.
Bali Pink Ribbon’s biggest annual charity the 5KM Fun Walk & Run is set for Saturday 20 October 2018 from 2 to 9PM, at ITDC Area Nusa Dua. The night before, a gala dinner for appreciation to supporters for the last 10 years will be held. Both events are hoped to raise funds for Bali Pink Ribbon’s ongoing effort to promote breast cancer awareness to women in Bali and surrounding islands. For sponsorship opportunities please visit our website www.balipinkribbon.com or email to info@balipinkribbon.com.